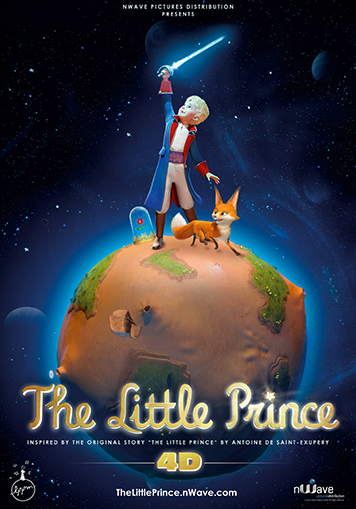 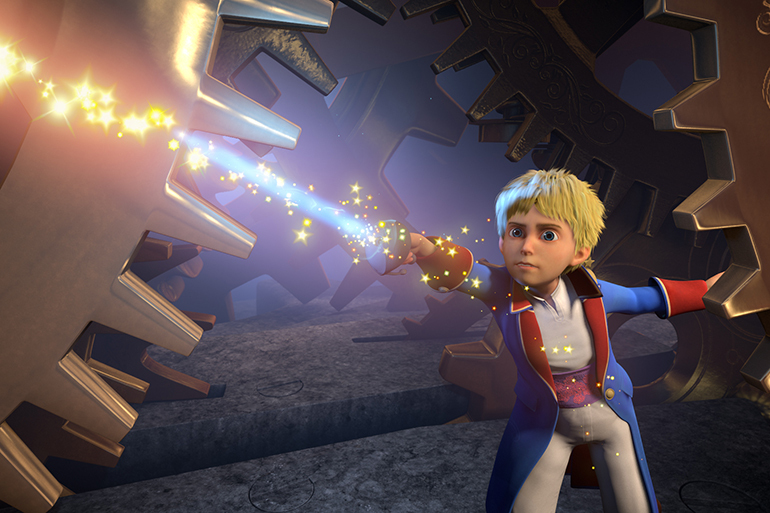 A timeless classic… The Little Prince is back in an extraordinary adventure! 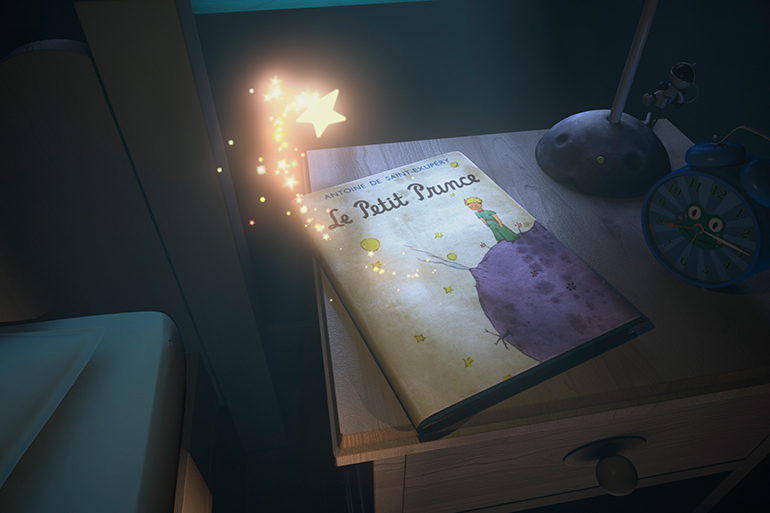 Relive the magic of Antoine de Saint-Exupéry’s endearing story in a fully immersive, spectacular journey. 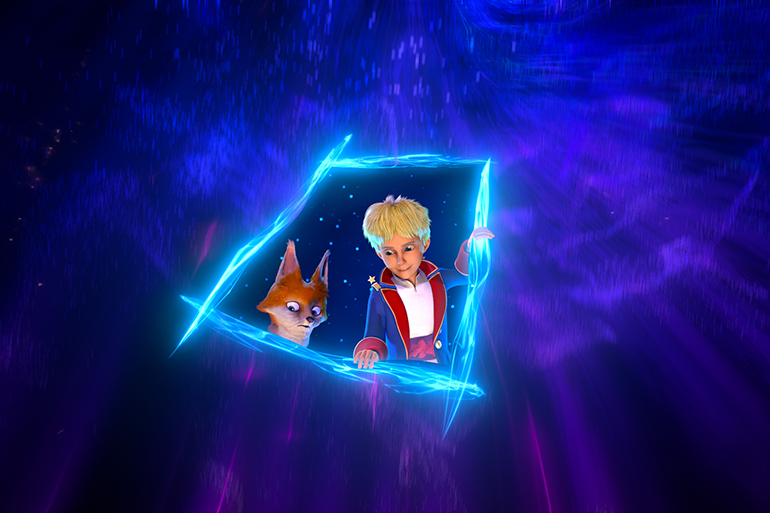 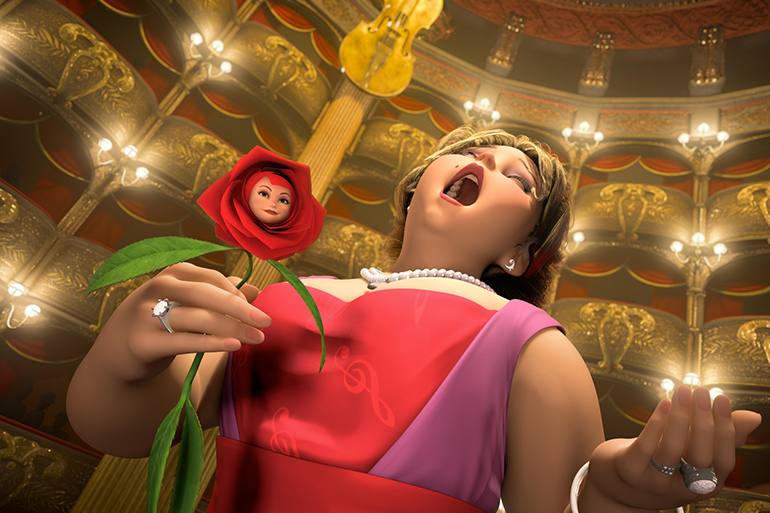 Accompanied by his hilarious friend the Fox, the Little Prince leaps from one fanciful universe to another in search of his beloved Rose. 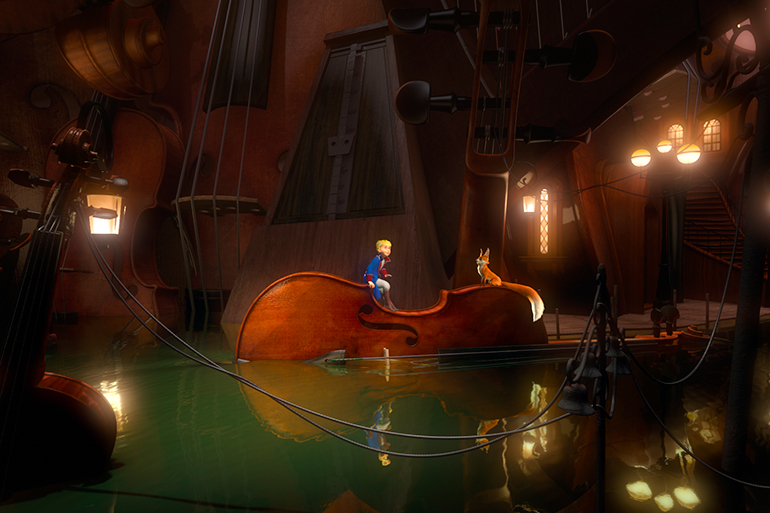 Fly along side these fearless heroes as they scale instruments on the music planet, wake the friendly stone giant and dodge the metal claws of a ferocious dragon!